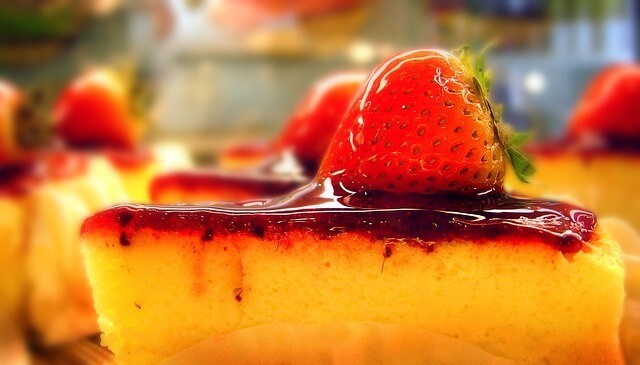 Cheesecakes can be notoriously difficult to bake, this article summarizes and links to three different methods to make it easier to produce great cheesecake. The first cheesecake is a classic New York-style cheesecake with a graham cracker crust and a layer of sour cream on top; the second is a No-Bake cheesecake which is mixed together and simply chills in the fridge, and the final cheesecake uses a very different method, baked in a pressure cooker to ensure a velvety texture and no cracks. The article concludes with links to a few more cheesecake recipes. The article contains three separate recipes to make quick and easy cheesecake. The pressure cooker, the latest fad in household appliances, shines with its 30-minute cheesecake.